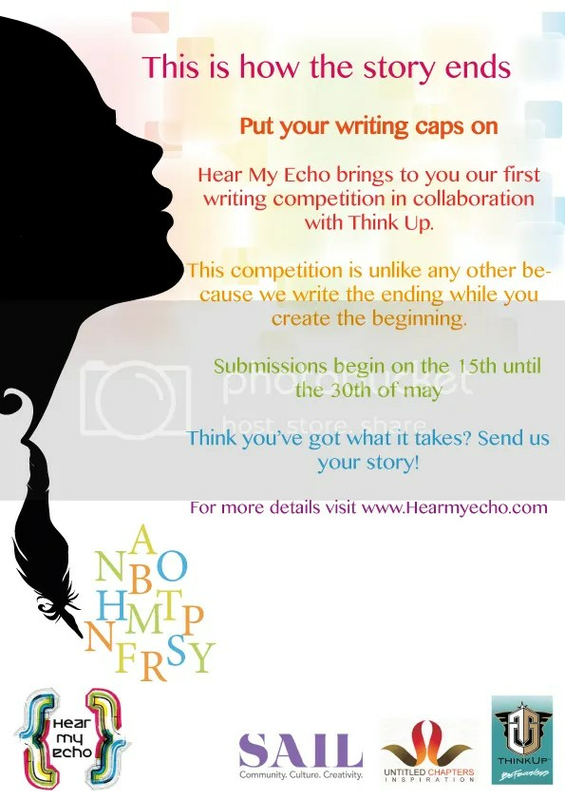 We are thrilled to be posting the winning piece of the Hear My Echo writing Competition that we collaborated with the Hear My Echo team in. We hope you enjoy the winning piece titled “Metamorphosis” written by Amna AlHashemi Congrats to her! 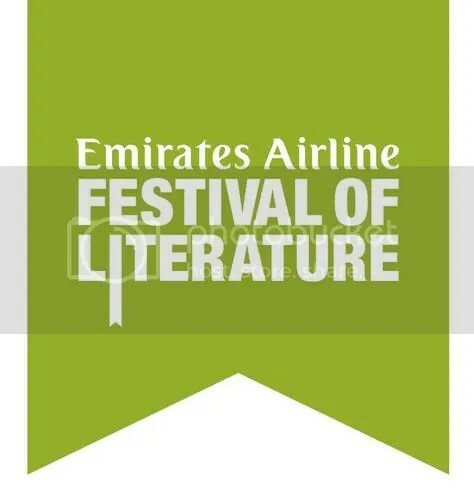 2014: Abu Dhabi Book Fair &The National short story Competition! Calling all writers! the Abu Dhabi Book Fair and The National Short Story Competition is back! The Untitled Chapters just came across some very exciting news for our younger writers! 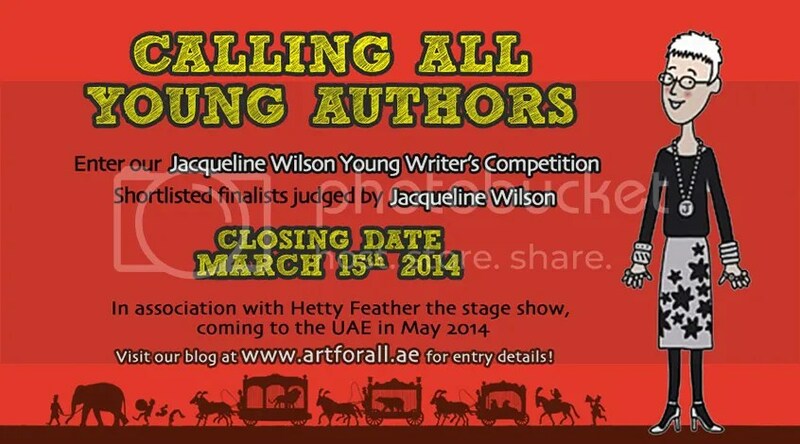 A JACQUELINE WILSON YOUNG WRITER’S COMPETITION ! !